Are you looking for a gift for the person who has everything? 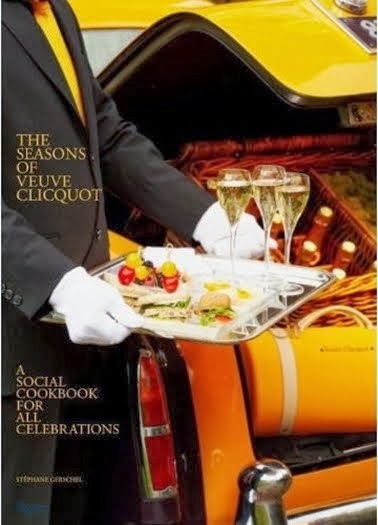 Entertain and inspire your friends this year with the gift of a coffee table book. 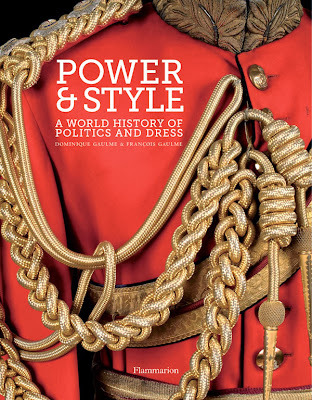 The beautiful images and glossy pages delight anyone who picks it up and will be treasured for years as a gift that will be seen every day. When I compiled this list of coffee table books that are perfect for gift giving, I tried to choose books that are hot off the press, so it's unlikely that the recipient will already have a copy, even if you have similar taste. 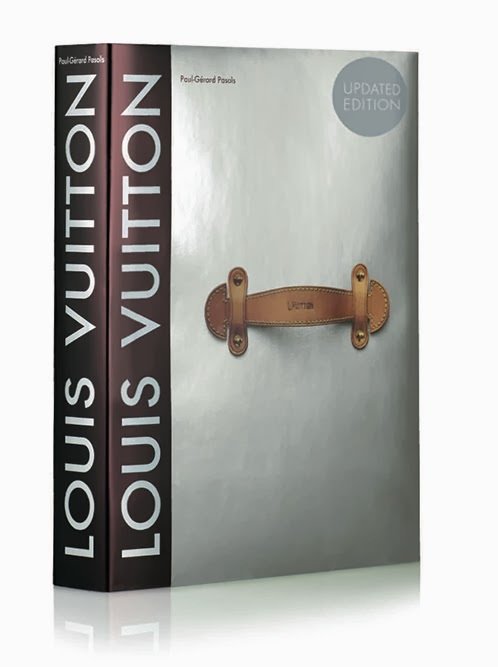 Evoke images of luxury and travel with this book from the iconic brand Louis Vuitton: The Birth of Modern Luxury Updated Edition . 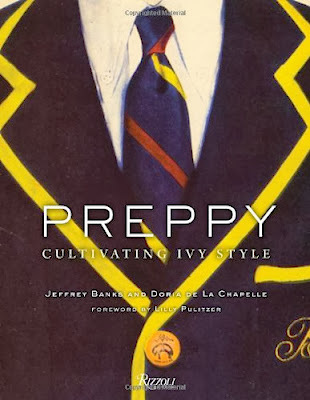 Channel your inner prep with Preppy: Cultivating Ivy Style . 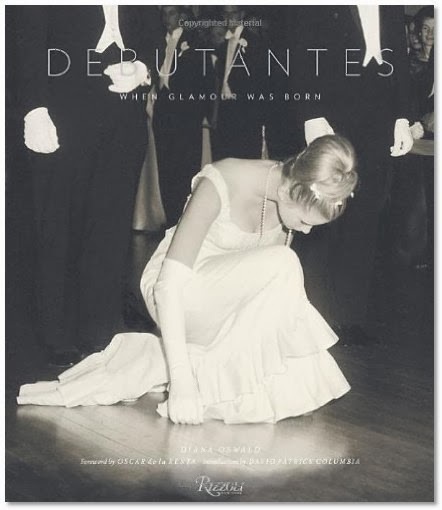 Celebrate the girls all dressed in white with the book Debutantes: When Glamour was Born . Toast the new year a few weeks early with The Seasons of Veuve Clicquot: A Social Cookbook for All Celebrations . Even the men will appreciate Power and Style: A World History of Politics and Dress . How many people are on your gift list this year? The all look great. I will have to keep my eye out for them.